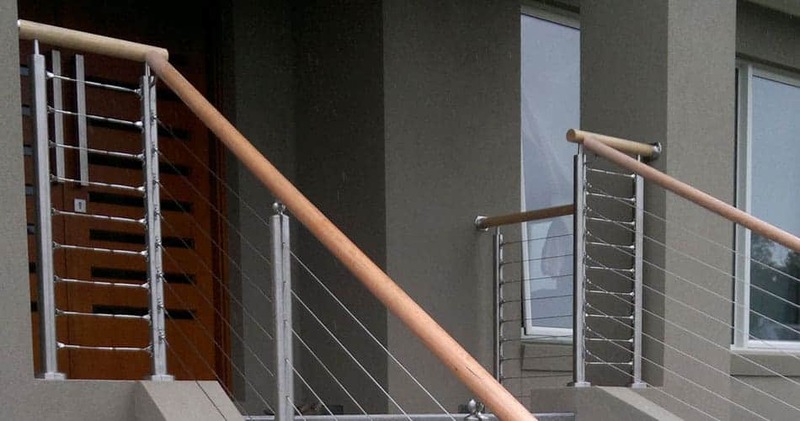 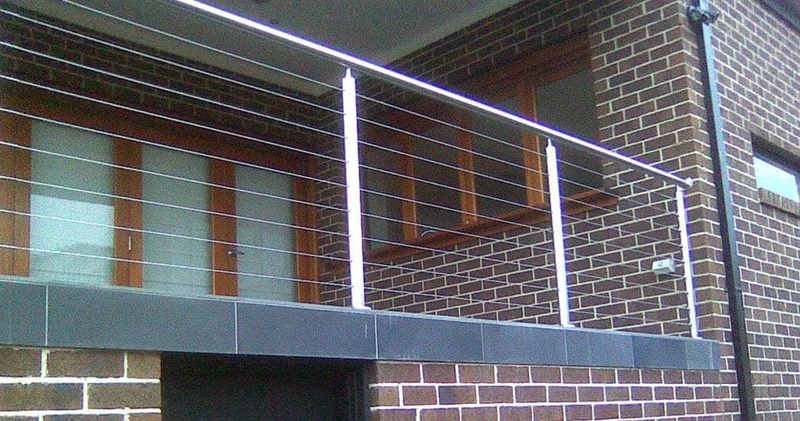 Timber Handrails add warmth and style to your balustrading. 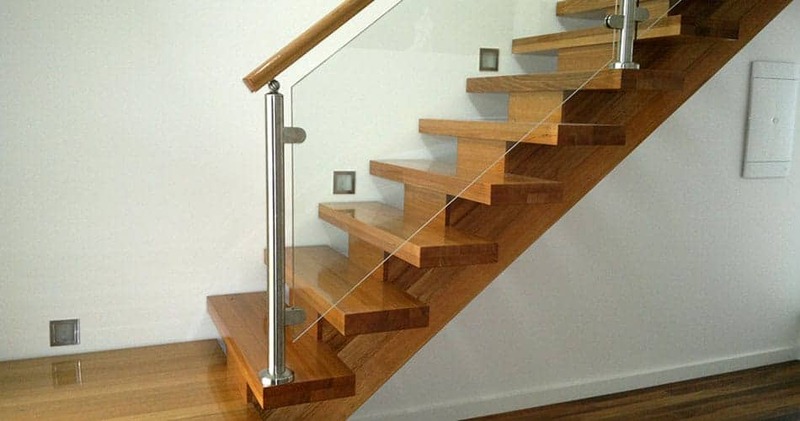 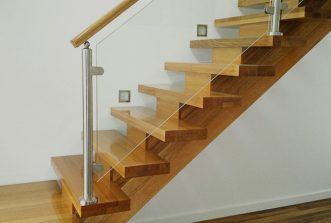 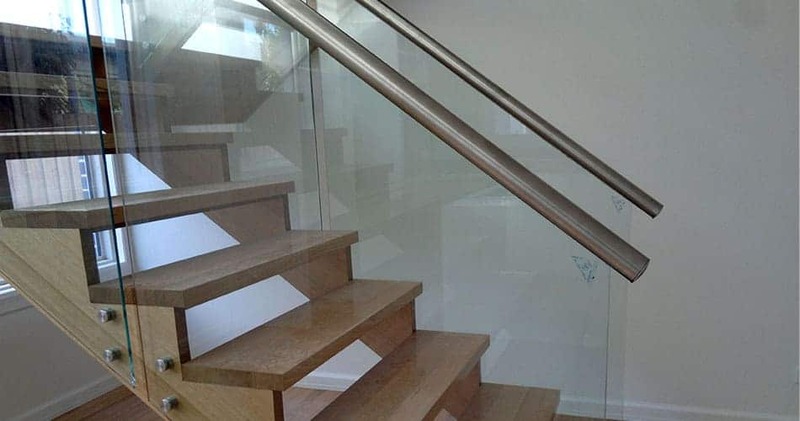 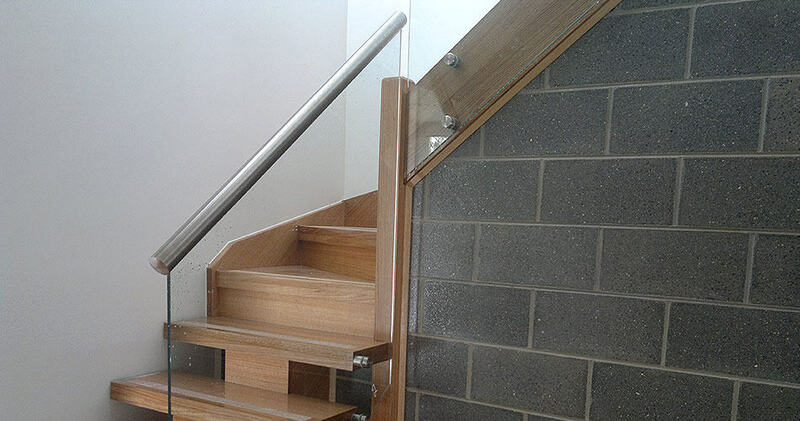 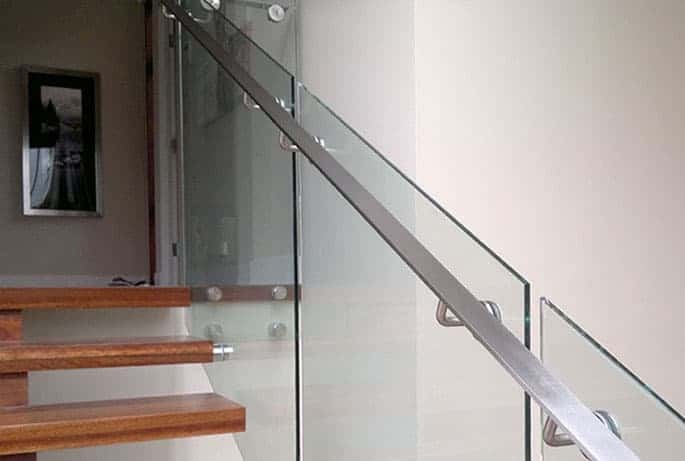 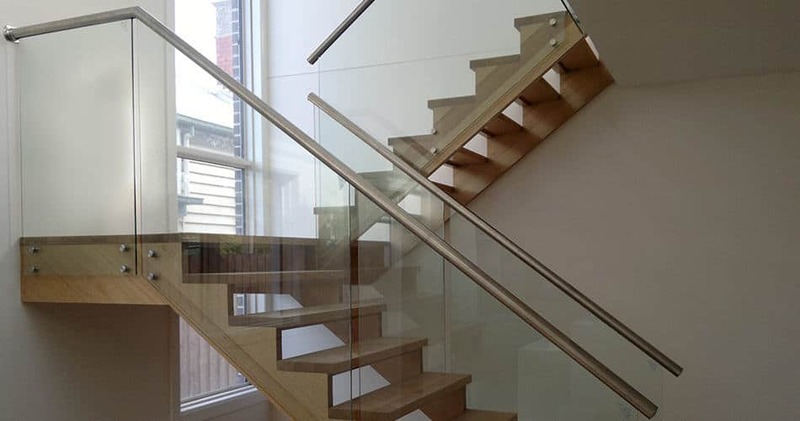 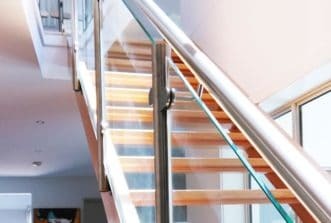 We can combine timber handrails with our glass or steel balustrading for a distinctive look. 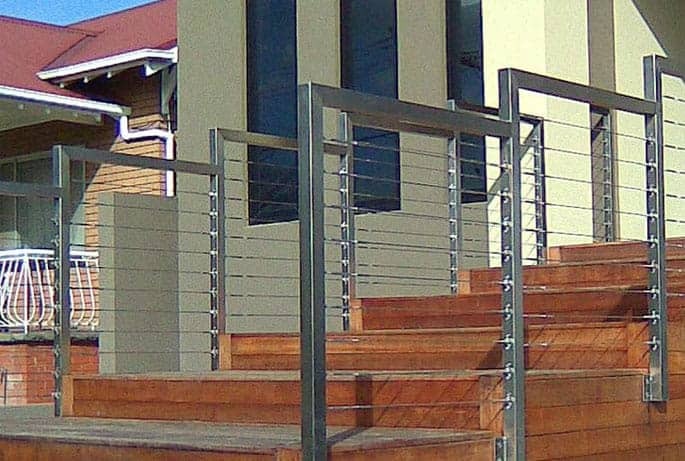 Our marine-grade stainless steel framing is attractive, durable, rust-proof, corrosion resistant, easy to clean and offer great brilliant flexibility in design. 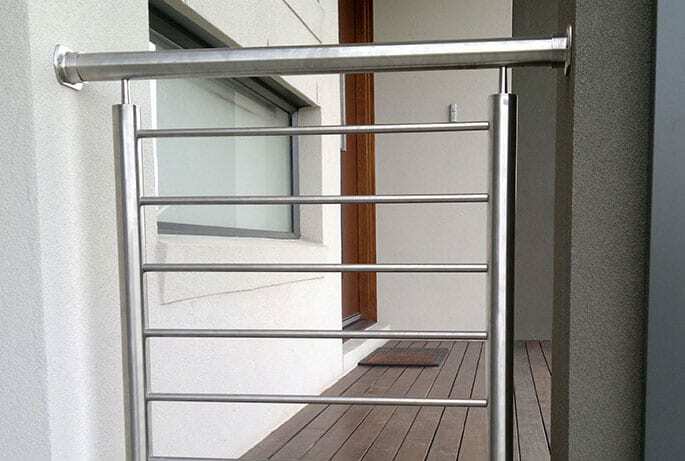 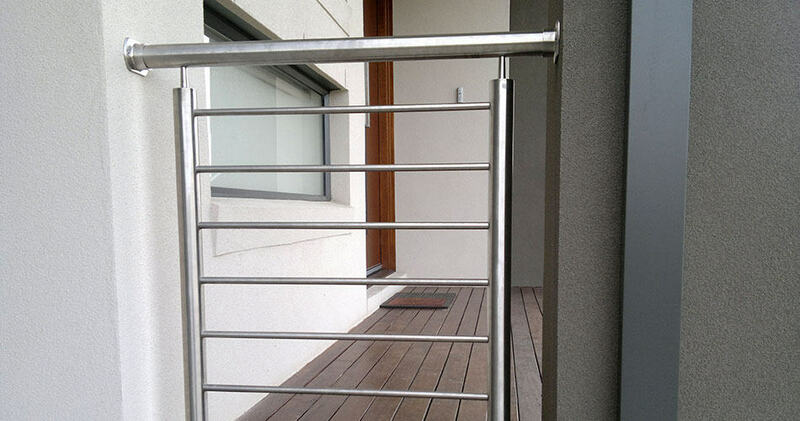 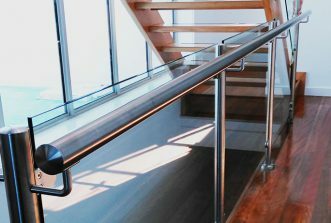 Stainless steel handrails deliver a streamlined, modern look for both indoor and exterior applications. 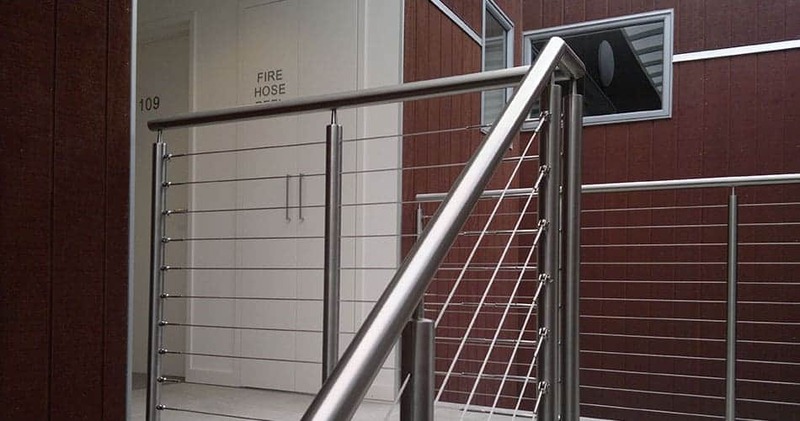 Our marine-grade stainless steel framing is attractive, durable, rust-proof, corrosion resistant, easy to clean and offers brilliant flexibility in design. 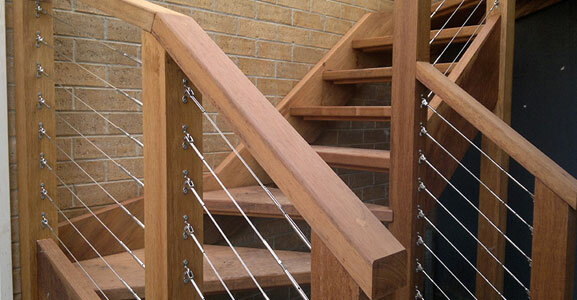 We can provide a solution for tricky or complex design problems. Handcrafted and professionally installed to meet Australian Standard. 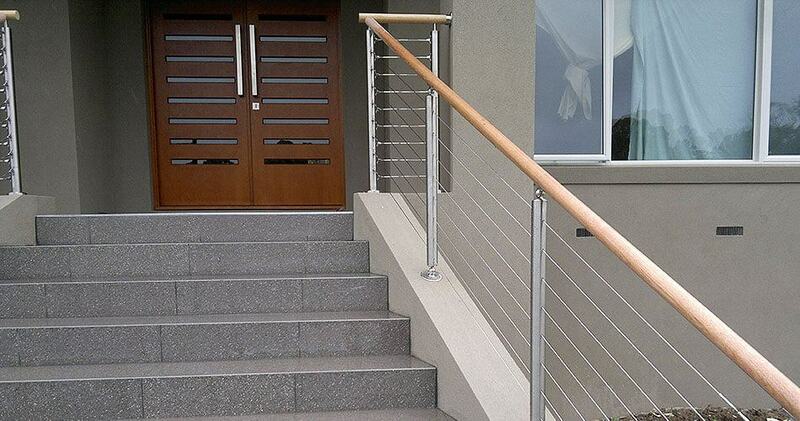 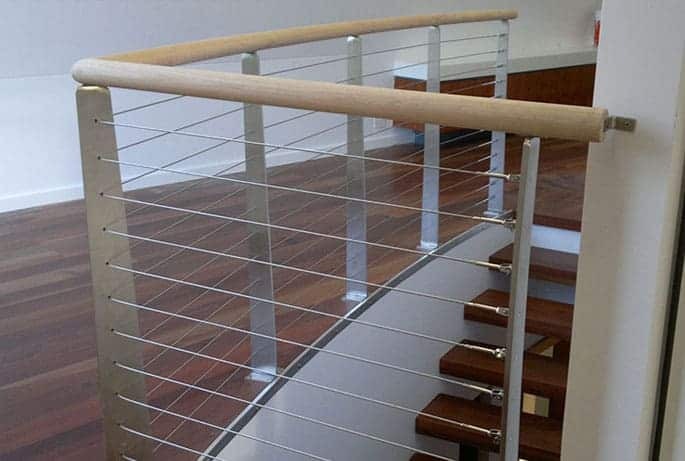 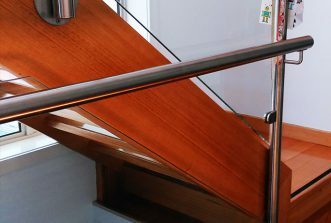 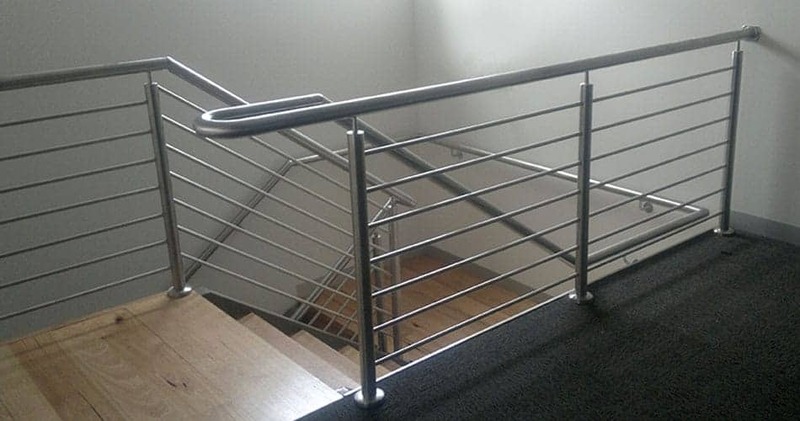 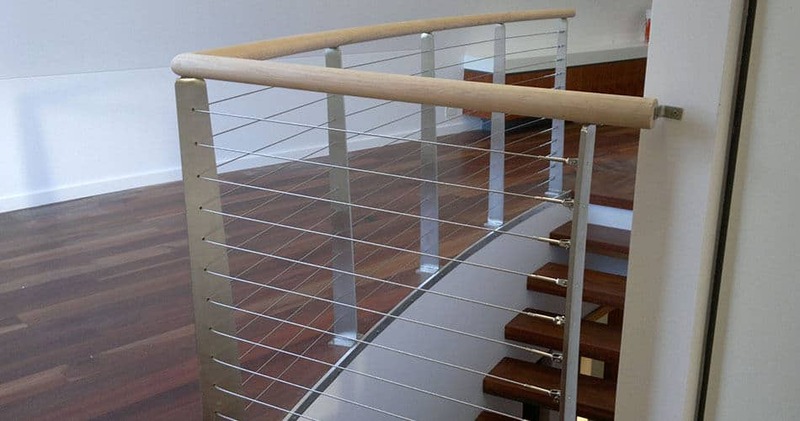 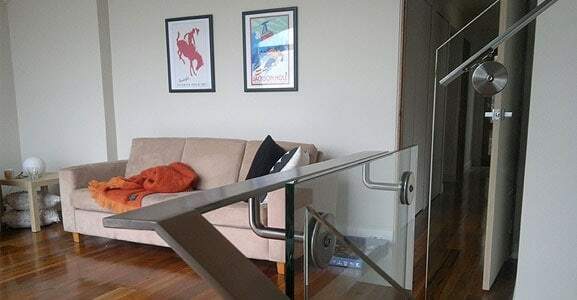 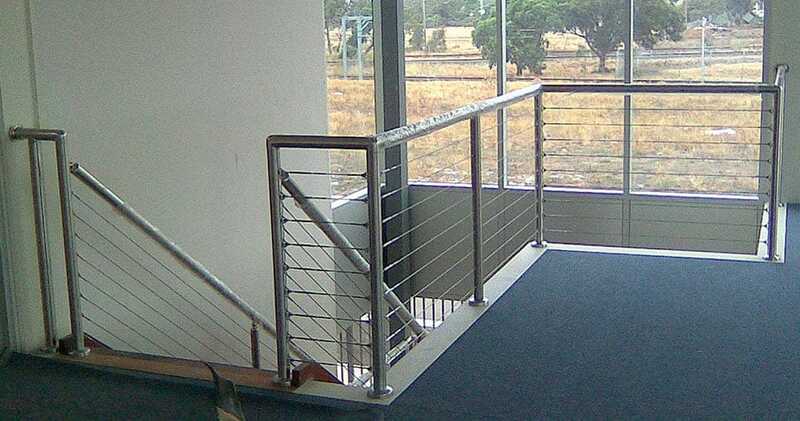 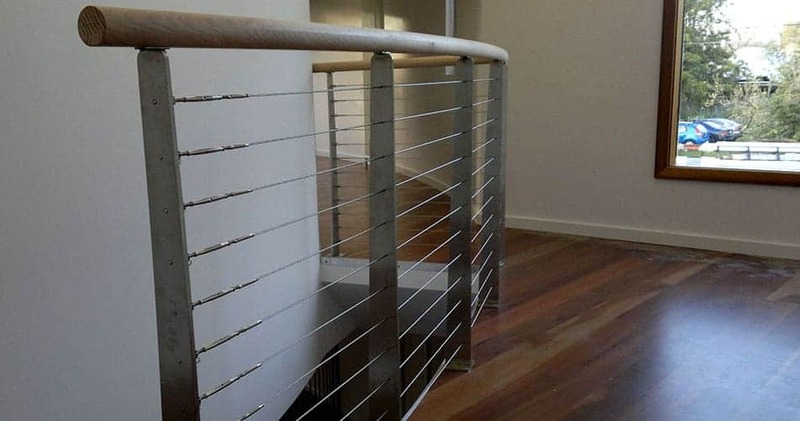 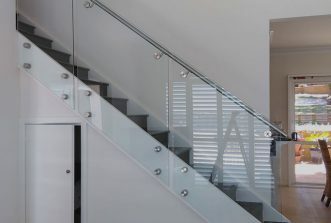 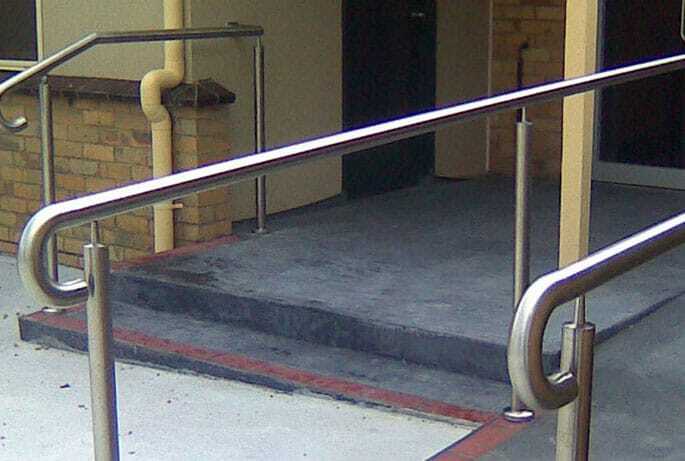 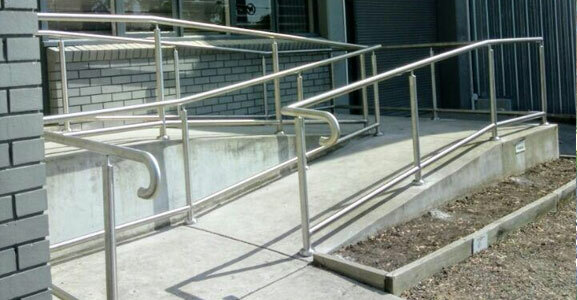 We can provide custom-designed balustrading or railing solutions for any situation.